Hyundai India has commenced the second phase of its Live Brilliant promotion and triggered ‘Moments of Brilliance’ campaign. This one also has the same theme as before, which is to bring in brilliance and happiness in their consumer’s lives. The firm is putting its best foot forward and promoting the campaign via digital media. With the support of Hyundai’s communication firm, called Innocean Worldwide, the company has designed a mobile phone app. Interesting isn’t it? All you need to do is to download the app on you mobile phone and this will assist the user to scan the messages from the dealer posters, outdoor ads and media print. After this the contest will proceed further. Via this new app, the challengers must share their own ‘Moment of Brilliance’ in the form of images taken from their camera phones or even from their phone galleries. Those of you wish to participate in this unique contest, will have to download this app or SMS ‘AR’ and send it to 56767. By this, you will receive a message that will help you download and install the app. If you don’t have a smartphone, you could log on to Facebook and check out the official Hyundai Facebook page to enter the contest online. It is to be noted that the company itself has launched various brand TVCs of the campaign that showcase not only the brand image but cars like Hyundai Sonata, Hyundai Elantra and Hyundai Genesis. This kind of promotional campaign does affect the car fanatics in a positive way and social media websites have certainly helped the carmakers to catch up the pace very quickly. Many other companies as well take help of this social websites and run contests and competition on their official Facebook pages. 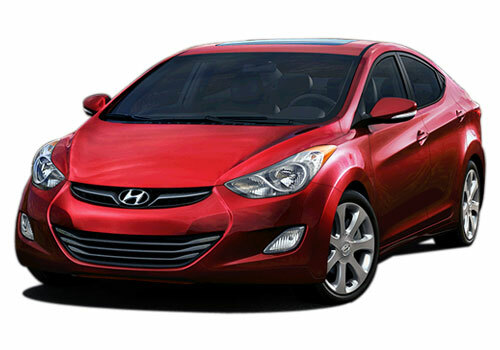 In the Indian car bazaar, Hyundai Motors have its own reputation and people in the country love Hyundai cars. Very interesting contest... and now going to download this mobile phone application and I will be a part of Hyundai Live Brilliant ‘moments of brilliance’ contest. 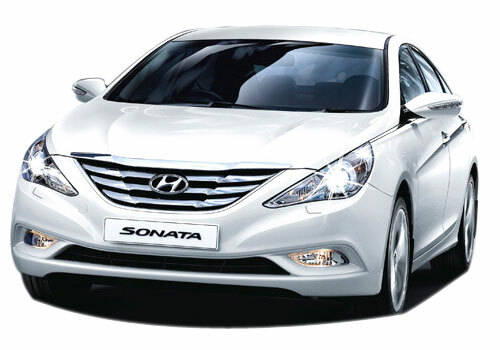 Hyundain Sonata is such a brilliant Car.